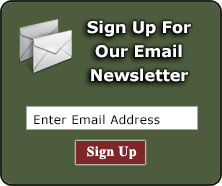 W. Britain's Zulu War metal toy soldiers and diorama supplies are the premiere matte finish choice for collectors and diorama builders. 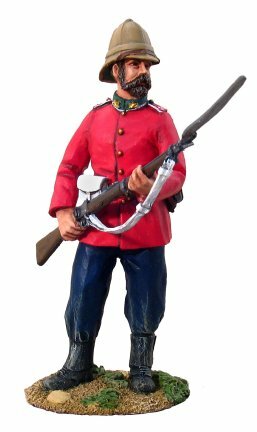 Nowhere else can a shopper find the Battle of Rourke's Drift so well represented in individual foot figures from the British, Natal, and Zulu forces, artillery, personalities, dramatic multi-figure vignettes, and diorama accessories and supplies. 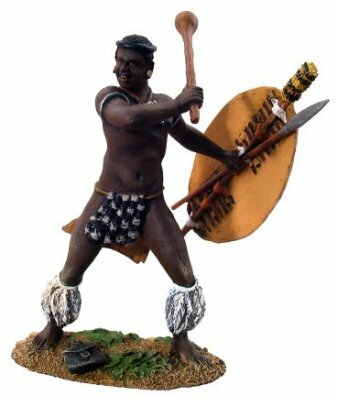 Browse our extensive collection of W. Britain's Zulu War figures here.